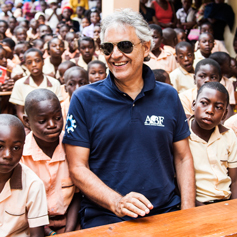 with the will to support Haitian communities so hard hit by Hurricane Matthew, the Andrea Bocelli Foundation launched a dedicated fund-raising a few days ago. 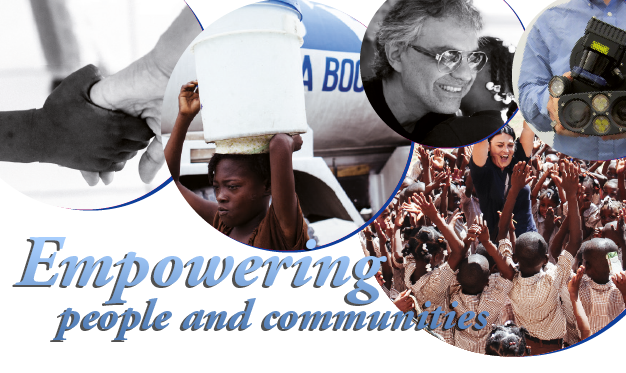 We are asking you to join forces with us to enable thousands of people who have been left without a shelter or means of support to have access to basic commodities such as water, food, clothes and medications. 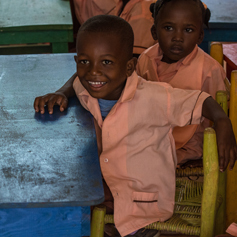 HELP US IN MAKING THE DIFFERENCE! Each euro or dollar we receive will be a brick on which to rebuild the future together!